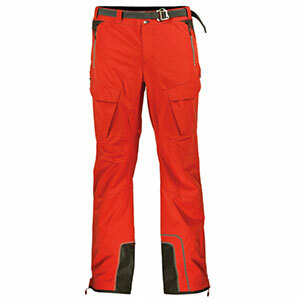 Breathable yet warm softshell pant well suited for backcounty skiing, ski touring, snowshoeing, or cold weather hiking. 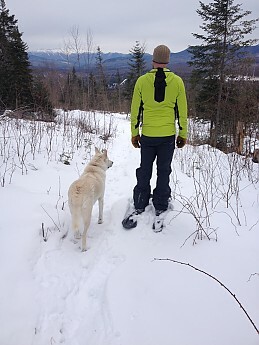 The La Sportiva Halo Pants have been a staple of my backcounty outerwear since receiving them in February. Out of the box I was impressed with the overall construction of the Halo pants. The material had an ample amount of stretch and there was a soft lining along the inside that was comfortable against the skin. 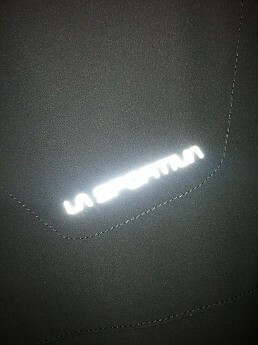 La Sportiva included 5 pockets; 2 side zip closure, 2 front thigh hook and loop closure, and 1 back zip closure. I found uses for each pocket and was not left wanting for more. 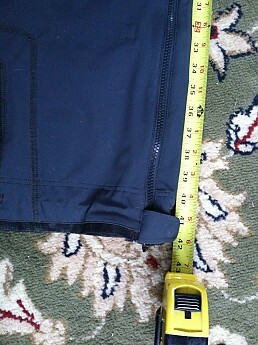 The front hip pockets are fleece lined to help warm your hands in a pinch. 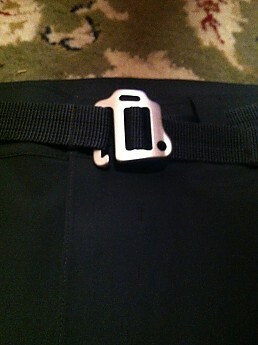 The front right hip pocket has a lanyard that can be used to attach keys or a ski pass. 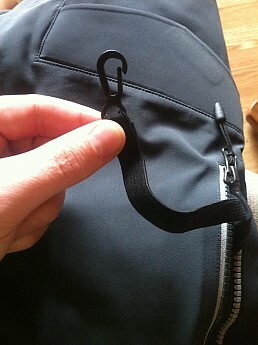 The hook closure on my pair has a gap which resulted in my ski pass coming off in my pocket. 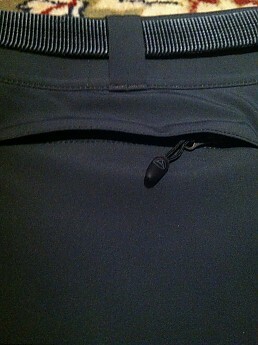 Not a big deal if you keep the zipper closed but it could have been an issue if my zipper was undone. The front thigh pockets are the perfect size for a map and compass, sunglasses or wallet, or any other small object you would like on your person. 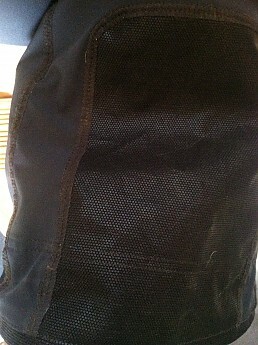 They have a flap with a hook and loop closure which helps keep snow out and or items in. The rear pocket is closed with a zipper that is covered with a flap to prevent moisture from leaking through when you sit down. 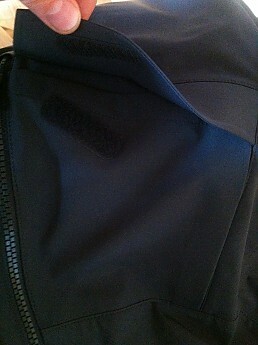 There are zippers that run the length of each leg from the bottom to just below the top of the side pockets. This means that you cannot fully unzip each side but it is more than enough of an opening to take the pants on and off in boots or to unzip for extra ventilation. At the ankle there is a built in snow gaiter with three size options to accommodate different size boots. 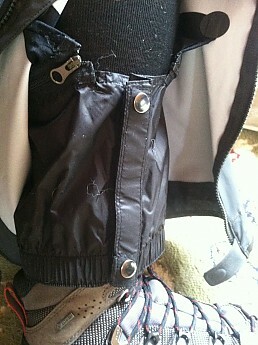 I found that there was enough stretch to keep the gaiters on the smallest size even while wearing ski boots. 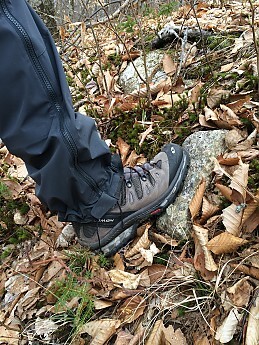 This did cause an issue while wearing traditional backpacking boots because the snow gaiter was too large to fit snugly around the ankle of the boot. 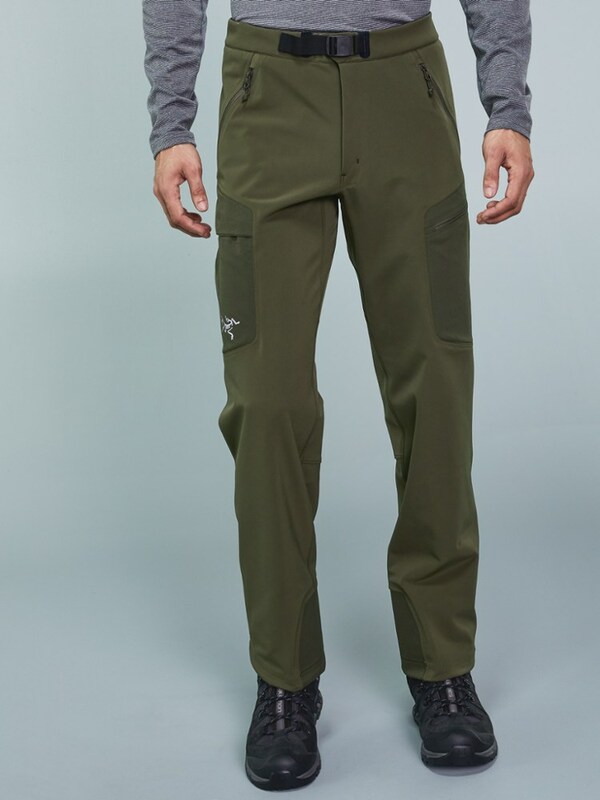 Luckily, in addition to the snow gaiter, there is a drawstring at the bottom of each leg which can be pulled tight to synch the pants around any size boot. On the inside of each leg near the ankle, La Sportiva placed their “Super Fabric” which is designed to be tear resistant. 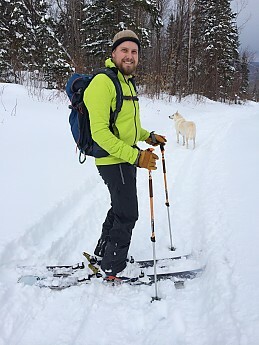 It is highly durable and has stood up well against my snowshoes, trail crampons, and ski edges. The belt that was included with the pants did not meet my needs. It had a tendency to slip after a while. 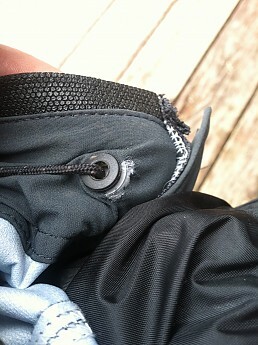 This was not a big issue for me since it was removable and I simply utilized a belt that was lighter and did not slip. The brand labeling that appears on the pants has been applied using highly reflective lettering. This allows for a shine that can be seen at a moderate distance when hit with light from a headlamp, car, or camera flash. I found these pants to be a little baggy from the knee down. They are likely designed this way to accommodate various size boots. However, even while wearing ski boots there was still extra room. I was never tripped by or impacted by the bagginess in anyway which was great. This bagginess could also have been from the overall size of the pant being a little larger than I usually wear. I typically wear a pant with a 32 inch waist. 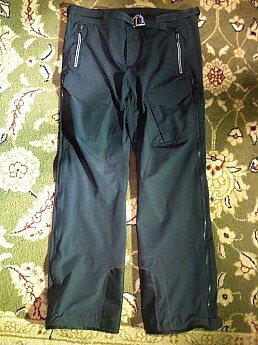 The size listed for these pants is US Men’s Medium – EU L/50. The conversion from European to US sizing makes these pants roughly a 34 inch waist. This extra room in the waist allowed for comfortable layering but may have produced the bunching of material around my ankles. 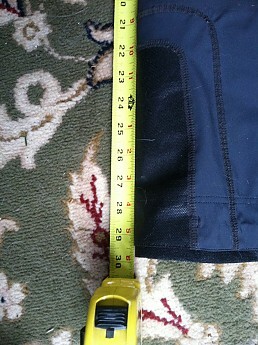 For length, I measured the inseam to be 30 inches and the outerseam to be 42 inches. The winter of 2014 in New Hampshire was cold. However, I was always comfortable while wearing these pants. My first test was to wear them snowshoeing. The temperatures were in the low teens with no wind. I wore only a short base layer underneath and was surprised by how warm my legs felt. This same level of comfort was experienced at all temperatures and wind levels. In temperatures between -10 and 10 degrees Fahrenheit I would match the Halo pants with a long underwear wool base layer and at no point was I ever cold. At times I would even need to open the side vents to cool off. 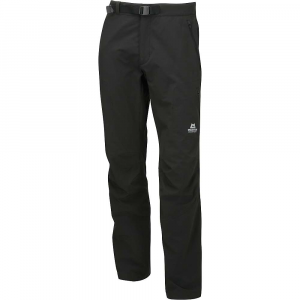 Being that these are softshell pants, they were breathable and even though I would occasionally get warm, I never felt clammy or damp from excess sweat. As the temperatures have warmed I have found that I become too warm in these pants when it is around 35 to 40 degrees Fahrenheit outside. I was impressed by how well they stood up against rain and snow. 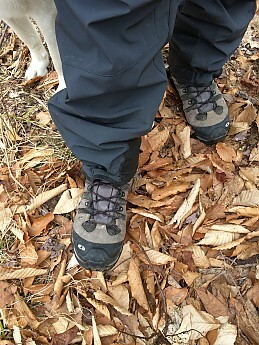 I used them during a hike in 40 degree temperature in which rain was heavy off and on throughout. While the exterior of the pant did become wet I never felt water come through the fabric. The stretch fabric was nice to have during ski touring trips when a lot of articulation is needed while climbing and maneuvering. It also held up incredibly well against tree branches and sticks that I often encountered during backcountry trips. 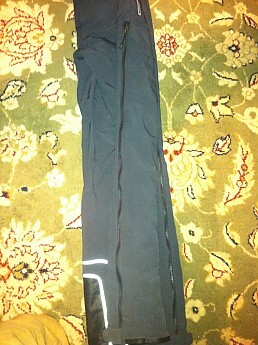 Throughout this season I have used the Halo pants snowshoeing, ski touring, resort skiing, and hiking. During all of these activities my movements have been unrestricted and I have felt protected from the elements. The only issues I had with the pants were the provided belt, the baggy fit in the legs, and some small rips that formed at the drawstring pulls in the ankles. These three issues combine are what lead to a reduction of half of a star. I will be keeping an eye on the rips though because they formed after the first use and it will be interesting to see how much worse they get with more use. 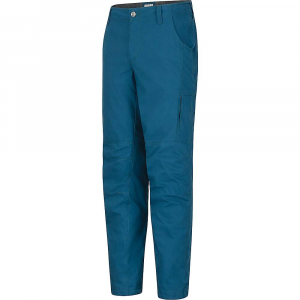 The Halo pants are constructed with 86% polyester and 14% spandex material. They have a proprietary laminate which provides 10,000mm of waterproof/breathable protection. Super Fabric is used on the inside of each ankle for the scuff guard. They are listed as weighing 21.8 oz which I found to be an accurate measurement. 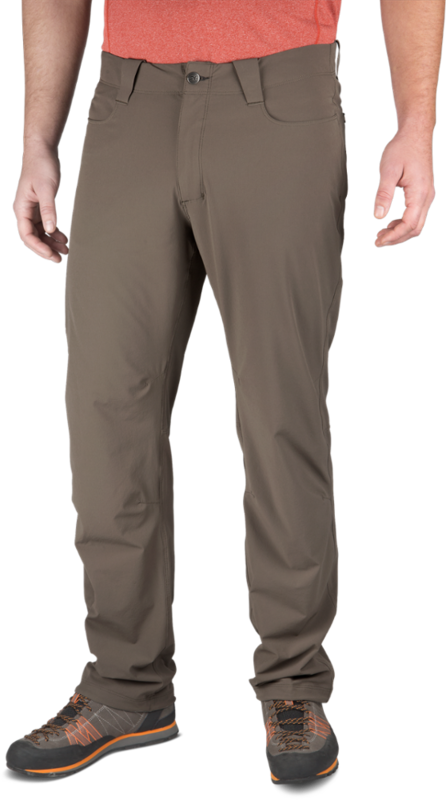 Overall, I really enjoyed testing the La Sportiva pants for the Review Corps and I would buy a pair in the future. I would highly recommend them for someone looking for an outerlayer to protect them from weather, allow for a full range of motion, and keep their temperature well regulated. Nice review, Jim. I'm glad the pair you tested weren't burnt orange like the product picture shows. Well done, Jim! I really like the pictures. I second Goose's comment on the orange pants. The ones you tested look much better! I agree, the orange would have been a little bold for my taste. Nice review Jim! I'm in the market for new pants, and will consider these.